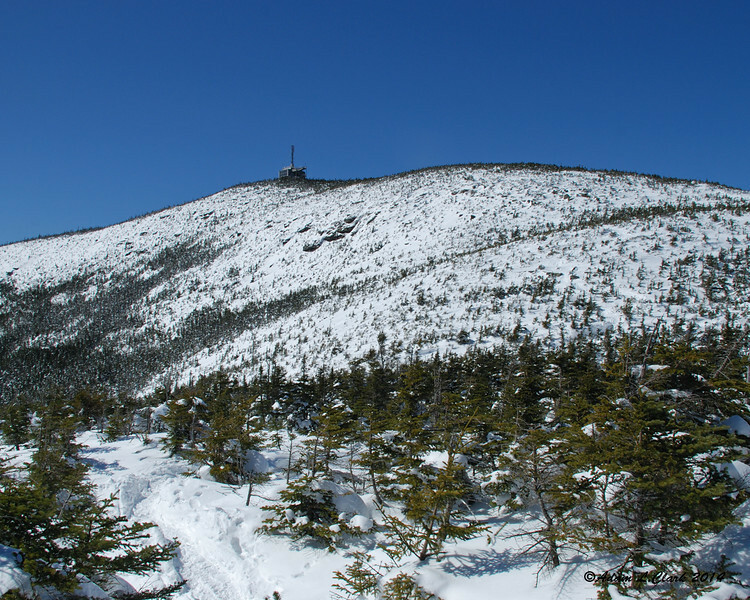 The fourth of 67 peaks for this year would be Cannon Mountain at 4,100 ft. It was hiked on 3/18/14 where the conditions on the summit were completely sunny and it was 13 degrees. The light wind of 7 mph (gusts of 10 mph) made for a windchill of 1 degree above 0.